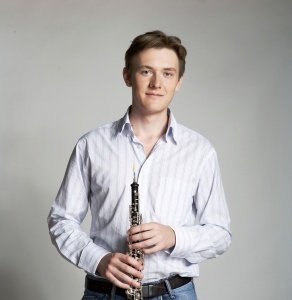 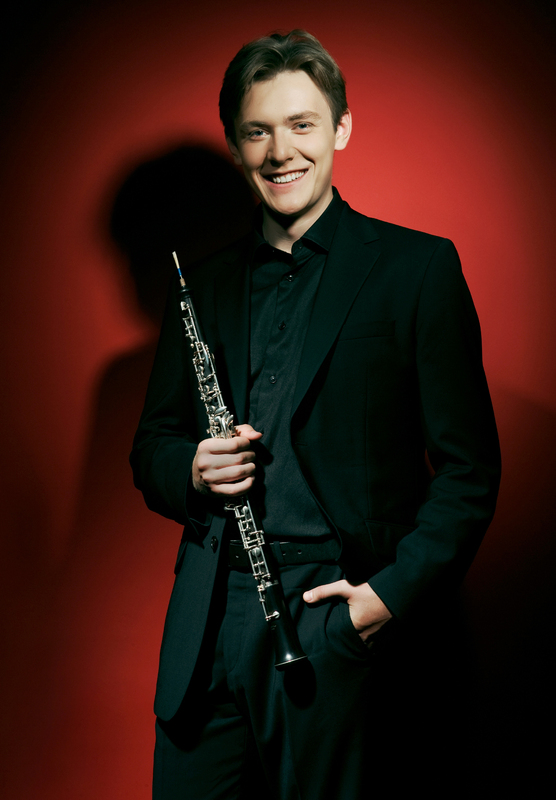 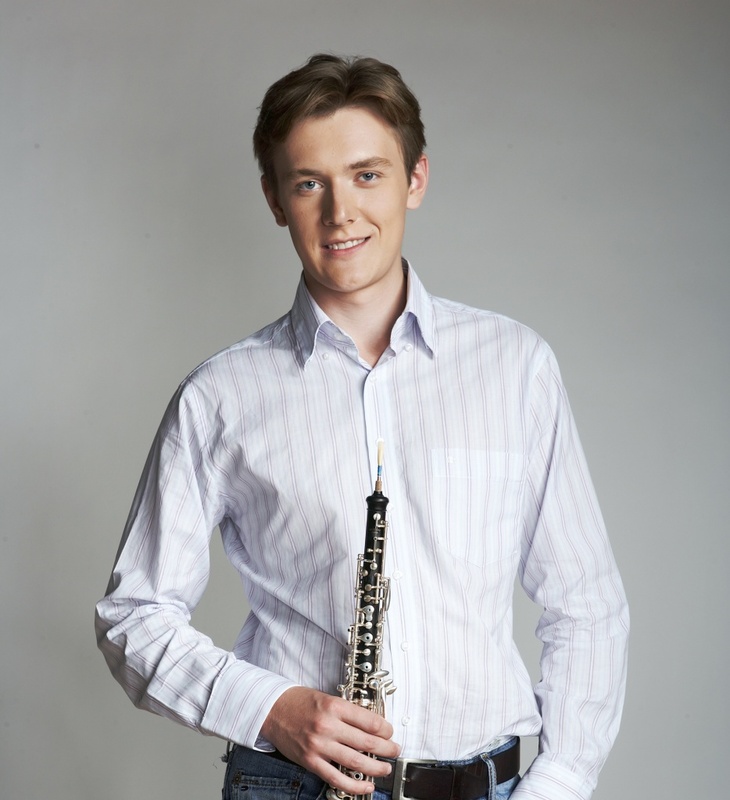 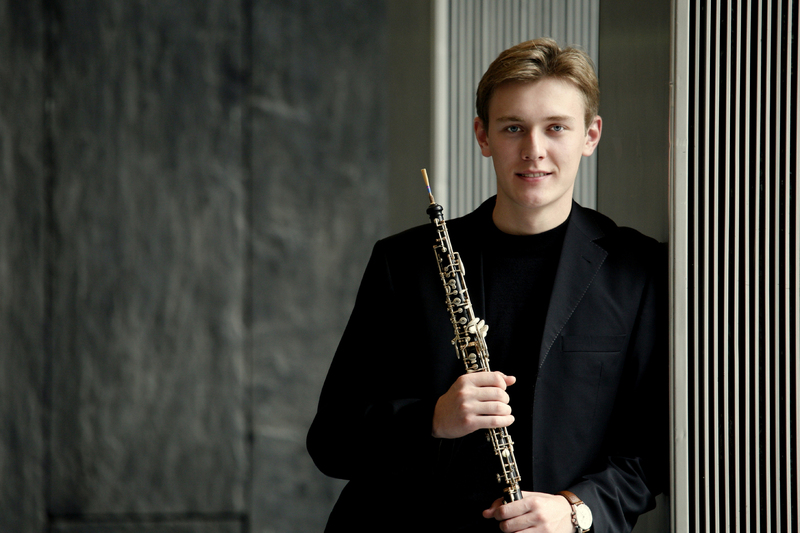 In August 2016, Ivan Podyomov was appointed as principal Oboist of the Royal Concertgebouw Orchestra Amsterdam, after holding the same position with the Banberg Symphony from 2014 to 2016. 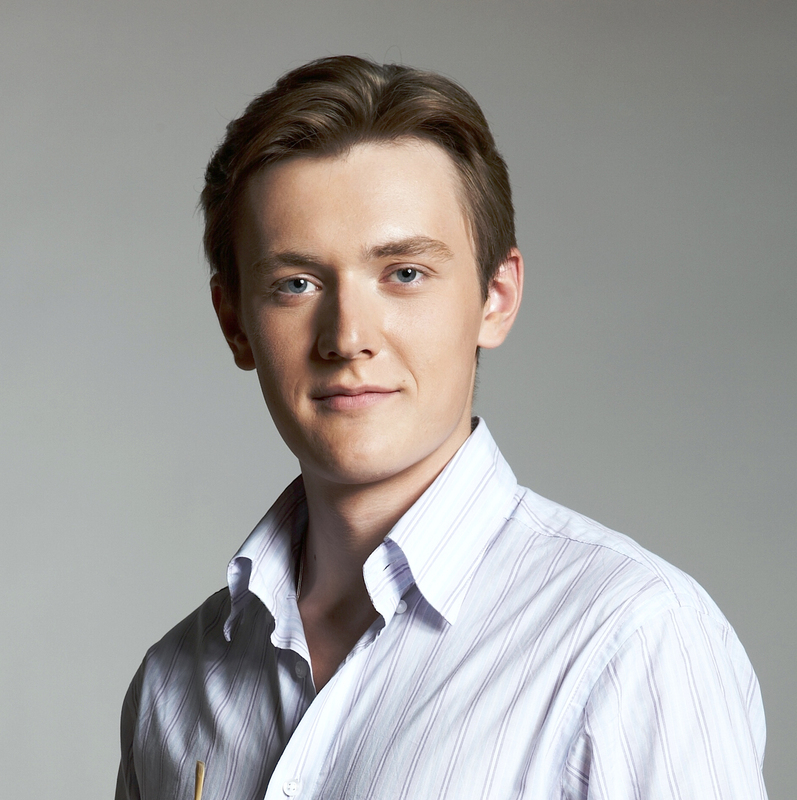 Ivan Podyomov’s repertoire includes concertos, solo and chamber music works by composers from the 17th to the 21st century. copyright 1991-2019 © IMC Music Publisher ltd. All Rights Reserved.